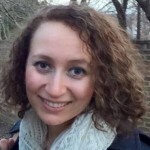 A significant portion of Rhode Islanders lack high-speed internet access at home. In addition to addressing this challenge by promoting digital equity, the state government is seeking ways to accelerate innovation in the state and be more responsive to citizen needs. To address these challenges, Rhode Island is digitally transforming through improving digital accessibility and cross-agency collaboration. 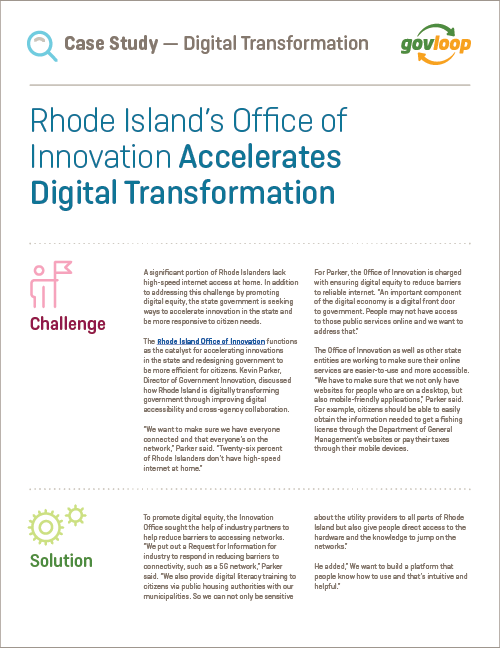 In this case study, we explain how the Rhode Island Office of Innovation is accelerating innovations in the state and redesigning government to be more efficient for citizens.